Fabrics is soft and comfortable; hand feeling is admirable. High elasticity and not distortion. To design according to the human body linear, more comfortable and effective. 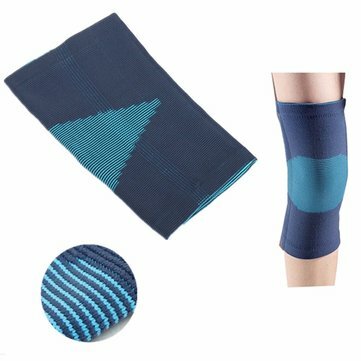 Comfortable material provides your knees support and protection.